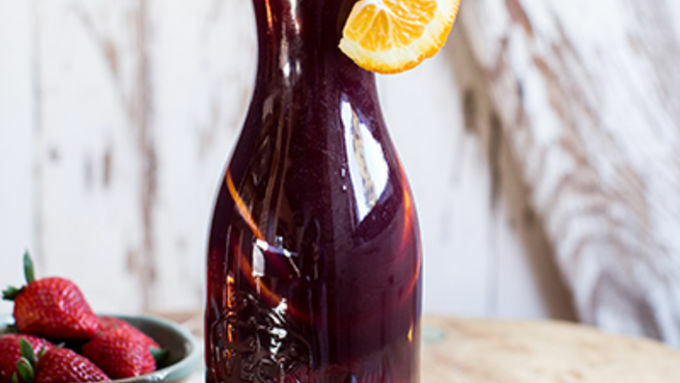 In a large pitcher, combine all ingredients except fresh fruit. Stir to combine and then add fruit. Refrigerate until cold. The longer it sits, the more flavor it will have, so you can make it the night before or a full day ahead if you'd like. 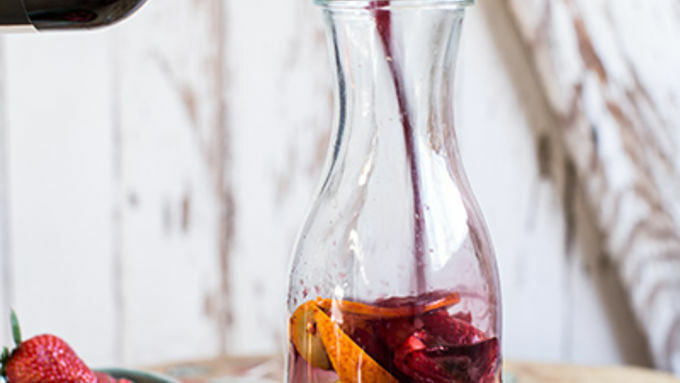 A perfectly pretty party cocktail that makes enough for 6. 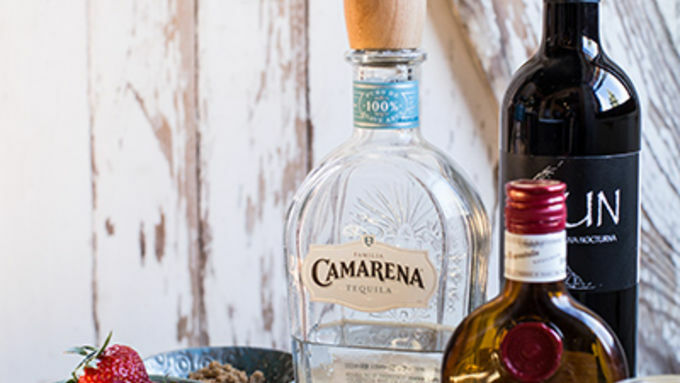 Cinco De Mayo is practically here, and I've been prepping for it for practically the entire month. It seems a little crazy, but I'm very serious about my Mexican food, and this day seems like the one to go all out. If you’ve been following the blog, then you already know that I've been going a little Mexican crazy. But I have yet to show any of you a Mexican-inspired drink. Drinks are not normally my thing, but I was inspired by cousin’s love of sangria to try out my own version. Mine is filled to the brim with sweet fruit because with all the fresh produce that’s starting to hit grocery stores. I need to take every opportunity possible to get it all in. Plus, it’s just so pretty! I’d say that maybe this is just a phase, but well, it’s been going on my whole life. 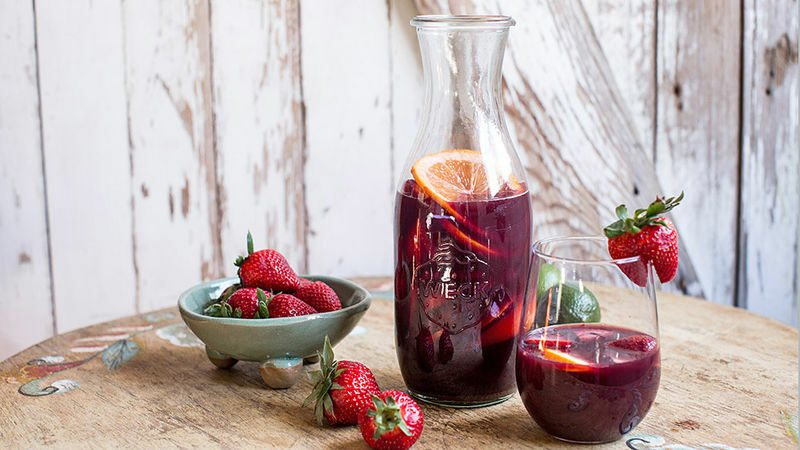 This sangria is so fun… and so perfect to celebrate with, whether on Cinco de Mayo or any time you want a really pretty and delicious spiked party "punch".